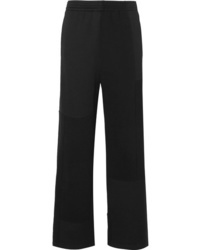 MM6 MAISON MARGIELA Stretch Jersey Track Pants $460 Free US shipping AND returns! 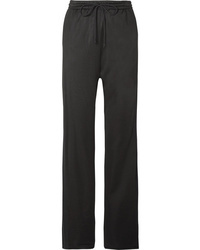 MM6 MAISON MARGIELA Ed Cotton Blend Jersey Track Pants $495 Free US shipping AND returns! 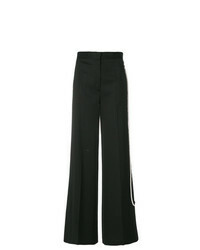 MM6 MAISON MARGIELA Flared Trousers $219 $438 Free US Shipping! 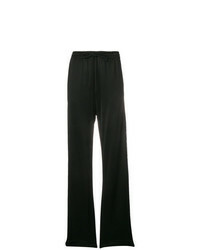 MM6 MAISON MARGIELA Flared Lace Trousers $156 $371 Free US Shipping! MM6 MAISON MARGIELA Wide Leg Trousers $166 $331 Free US Shipping! 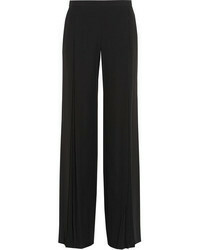 MM6 MAISON MARGIELA Oversized Palazzo Trousers $219 $438 Free US Shipping! 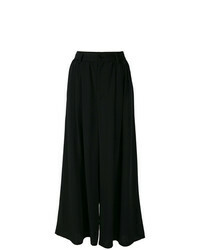 MM6 MAISON MARGIELA Pearl Trim Tailored Palazzo Pants $346 $494 Free US Shipping! 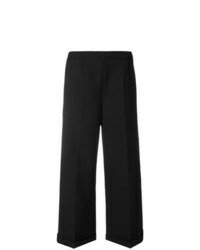 MM6 MAISON MARGIELA Tuxedo Band Trousers $166 $416 Free US Shipping! 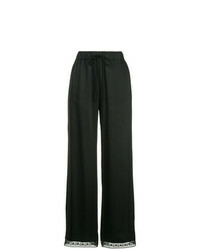 MM6 MAISON MARGIELA Wide Leg Straight Trousers $163 $326 Free US Shipping! 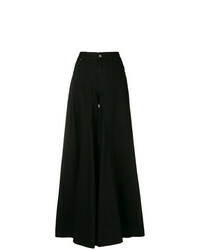 MM6 MAISON MARGIELA Tailored Wide Leg Cropped Trousers $251 $359 Free US Shipping! 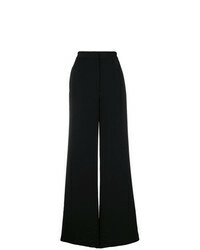 MM6 MAISON MARGIELA Ripped Flared Trousers $371 Free US Shipping! MM6 MAISON MARGIELA High Waist Wide Leg Trousers $644 $805 Free US Shipping!